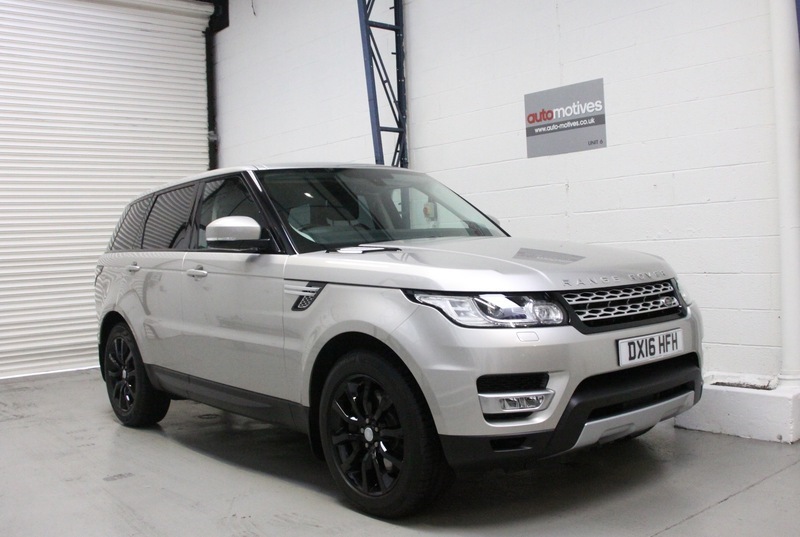 A stunning example of this flagship Range Rover 3.0 SD V6 HSE 4 X 4 in perfect condition. A 1 owner car having covered 34000 miles from new and benefiting from full LRSH. Balance of Land Rover warranty and 5 years service plan. Massive specification, Part Exchange welcome. Low rate finance available. Full dealership history, Excellent Condition.